Coconut water is my favorite water kefir. I love how it tastes, how easy it is to make, and how it makes me feel. 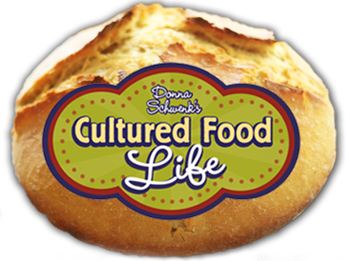 In the early days of making cultured foods, coconut kefir was a huge part of my daughter Maci’s recovery from food allergies and IBS. 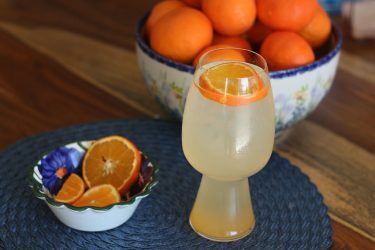 It was something she really liked and she would have a glass with a slice of fresh lime. 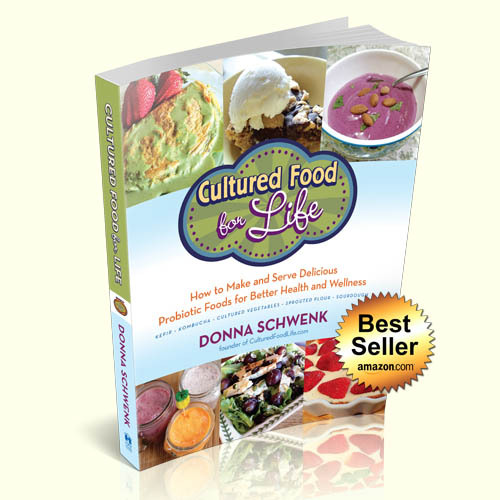 It helped soothe the pain in her gut caused from IBS and food allergies while eliminating the overabundance of Candida in her body, too. Coconut water is the clear liquid found inside a young, green coconut. It is loaded with essential nutrients for the body: vitamins, minerals, amino acids, organic acids, enzymes, and antioxidants. Coconut water is a wonderful beverage and even more beneficial when you culture it into kefir. You can drink coconut water to help restore electrolytes that exit the body if you experience dehydration. One glass of coconut water contains high amounts of potassium – about 400-600 milligrams. 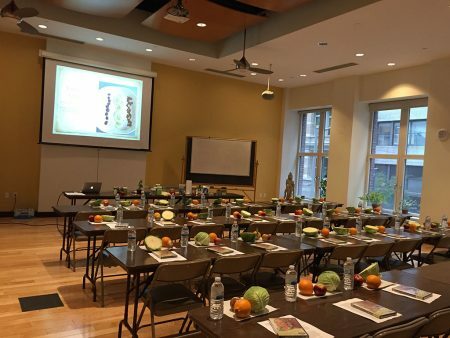 The average person needs about 4,700 milligrams of potassium each day, but most people are deficient in potassium. Because of its high potassium content, coconut water has been studied and found to contain benefits for controlling high blood pressure. In a 2005 study, twenty-eight hypertensive subjects who drank coconut water daily for two weeks showed a reduction in both systolic (71% reduction) and diastolic (29% reduction) blood pressure. Subjects who only drank water showed no improvement. Coconut water also contains caprylic acid, an anti-fungal fatty acid which is very effective for bringing Candida in the body back into its rightful place. This is one of the reasons we started drinking coconut water kefir about thirteen years ago. 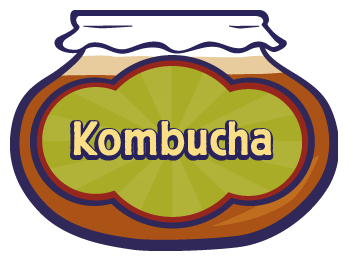 We found it quite effective as the good microbes ate the extra sugars out of the coconut water and turned it into probiotics. 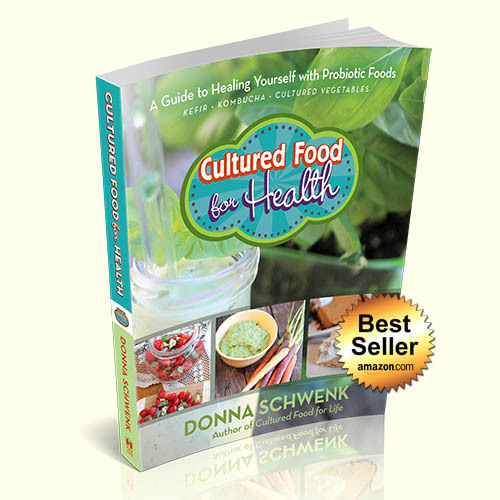 This helped restore a healthy yeast balance to our bodies. 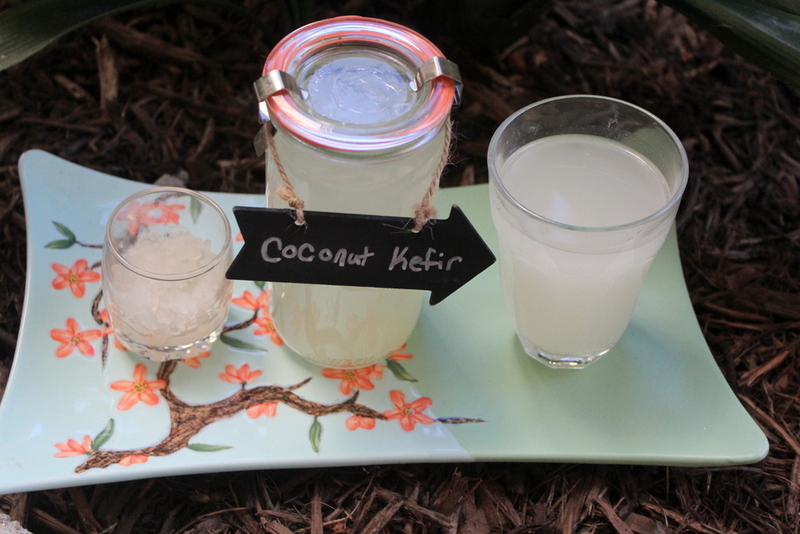 Coconut water kefir has a wonderfully refreshing taste that I love. 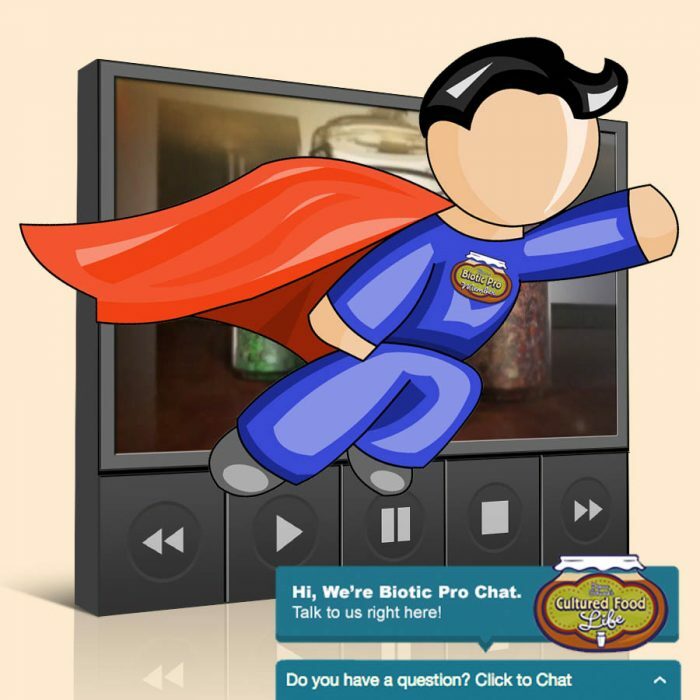 It is super easy to make and I have many options for you to fit it into your lifestyle. Your family and friends will enjoy the taste and you can even mix this drink with a little sweetener if you prefer a sweeter taste. 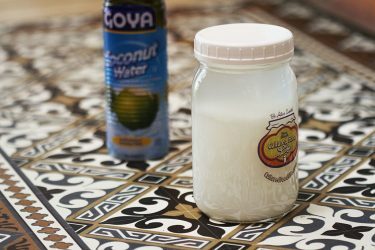 The best way I can describe coconut water kefir is “soothing” – it’s calming to my central nervous system and to my mind. So whether it’s the abundance of potassium, or probiotics, or extra vitamins and minerals, I am grateful for what it does for me. 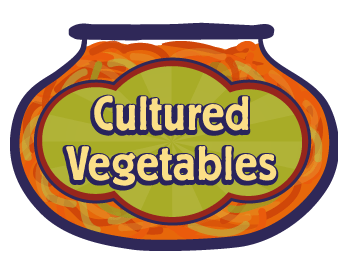 I like to create my own calm through the foods and beverages I consume and then invite others to enjoy them, too. It makes life more meaningful. 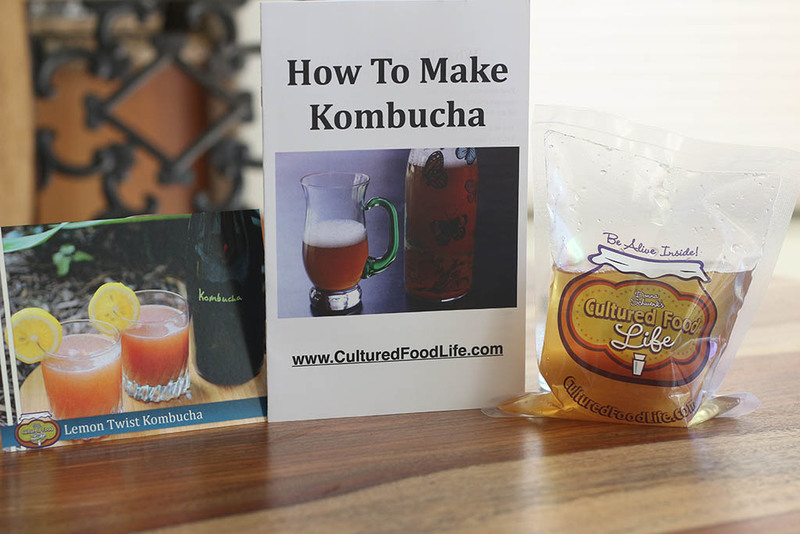 You can make water kefir different ways – you can use Water Kefir Crystals or Easy Kefir Starter. Pick the way that suits you, both are delicious and very beneficial. 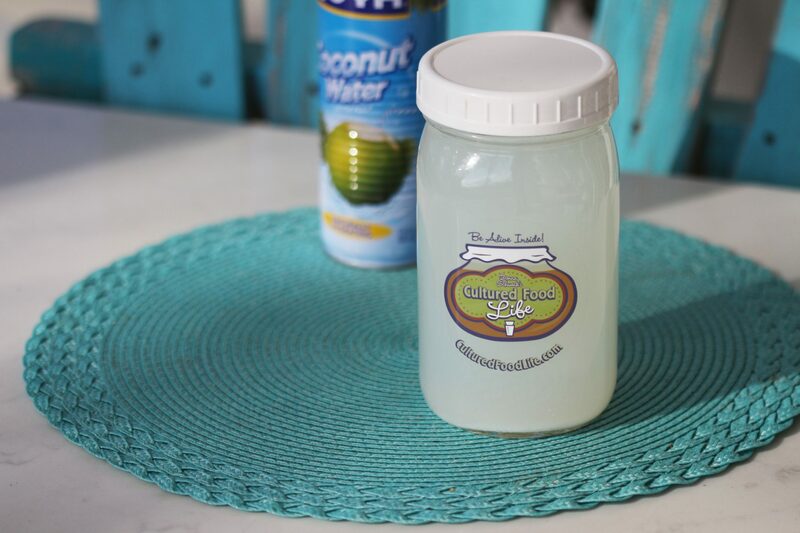 If you use water kefir crystals to make coconut kefir, the coconut water can be a little acidic and hard on the crystals if they’re continually left in coconut water. This can cause them to not multiply as quickly. We recommend switching back to feeding them with sugar water every other feeding. 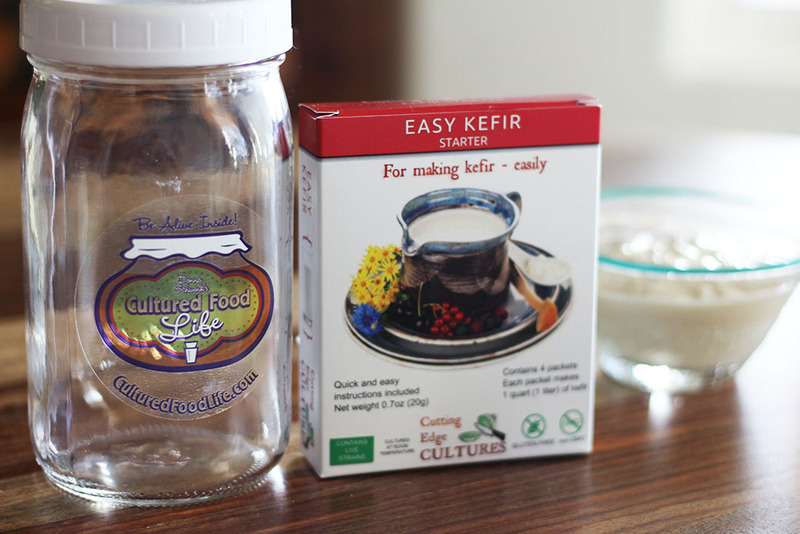 Water kefir crystals like to be fed a lot and are one of the most important rules in caring for them. Feed them often and this will give you lots of water kefir! Check out my new Coconut Water Kefir recipes! 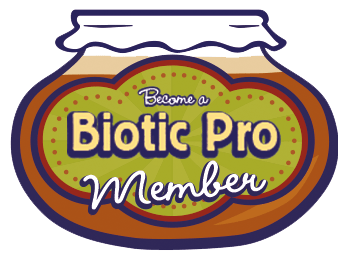 Two of them are for everyone, and the other two are exclusively for my Biotic Pro Members! 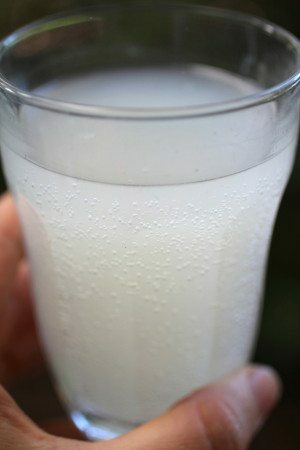 23 Responses to "A Love Affair With Coconut Water Kefir"
I would like to make coconut water kefir to help control my candida overgrowth but I am concern about how sweet is going to be. Because of the candida I doing a zero sugar diet. Do you think it would be ok if I drink the coconut water kefir? Thanks! If you’re concerned about the sugar I would ferment it longer until its more tart and has no sweet taste. It also helps kill candida due to the coconut that contains caprylic acid – a candida killer. 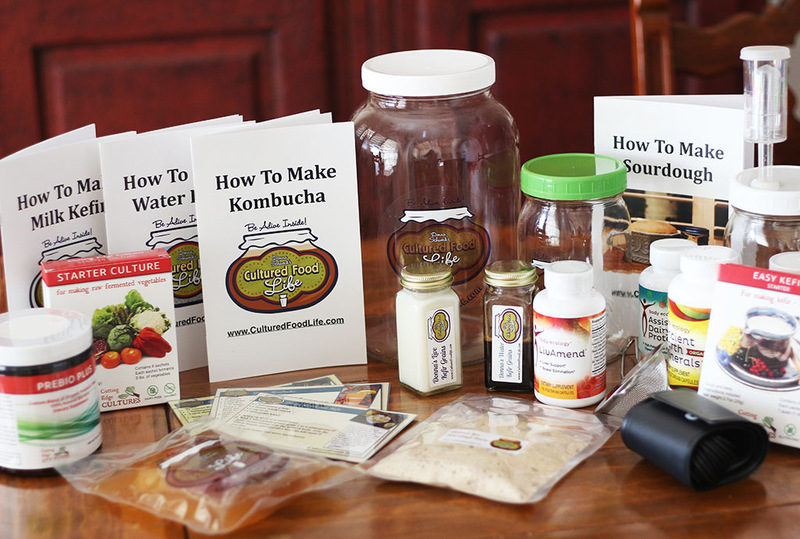 I made the coconut water kefir yesterday using the starter packet. The liquid has now separated. It is not clear to me whether I drink just the liquid part or if I need to re-mix and drink it that way. Thank you! Just shake it up and drink it or you can stir it too. either way it’s fine. 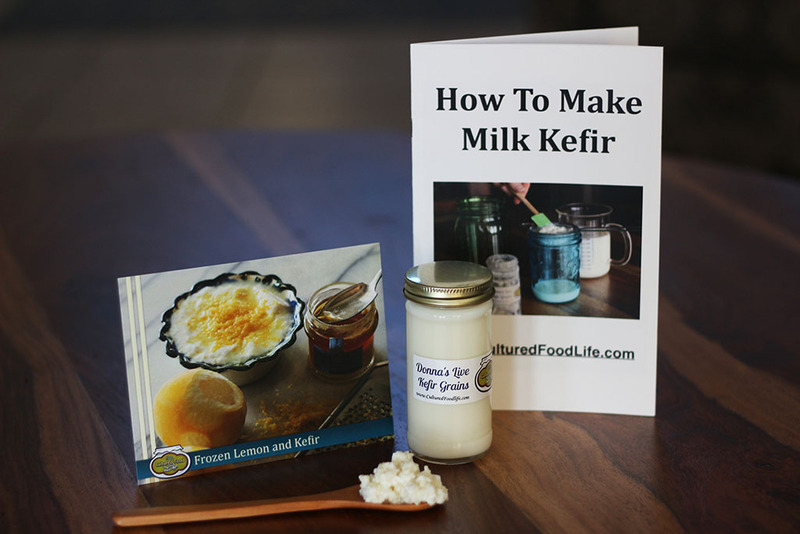 I want to make coconut kefir for my daughter but she is lactose intolerance, if I use my milk kefir to make it could she have a bad reaction. DO you mean use the whey from kefir? 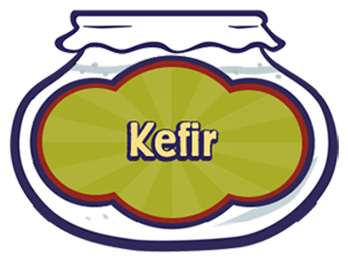 Kefir is 99% lactose free. How are you wanting to make it? I got the proportions of 1/4 cup kefir whey to 1 quart coconut water. 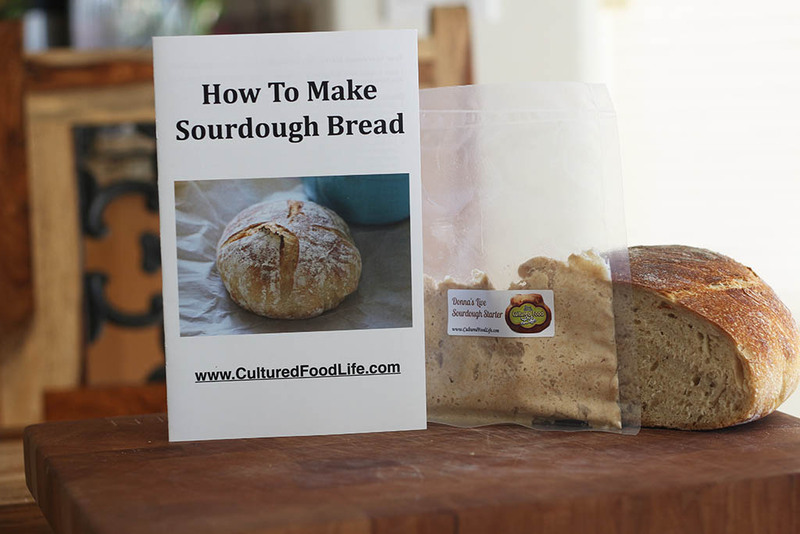 But does it ferment in a day, the same as milk kefir ? Do you have a recipe ? It will take about the same amount of time as the others 2 to 3 days until no longer sweet but tart. 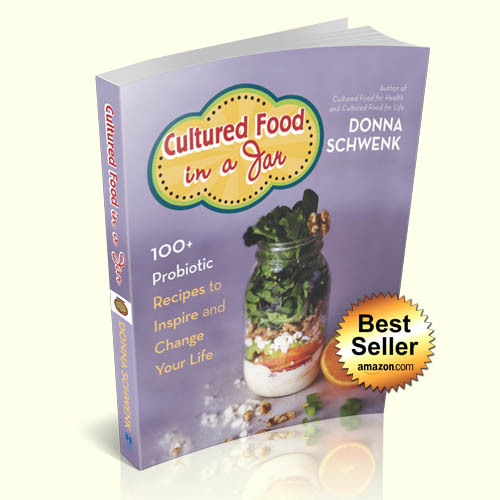 Milk kefir culture has a higher probiotic count than coconut water kefir. Hi, I live in Sweden and can’t get the Easy Kefir, can I just use some of the grains I use with milk? 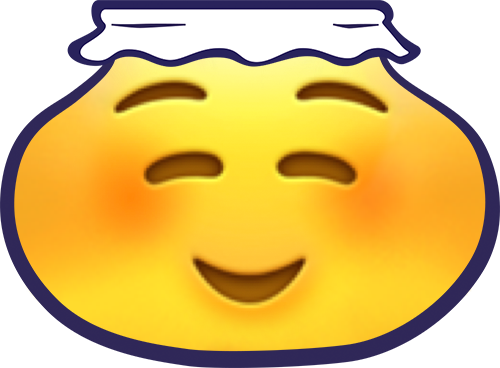 You can use the whey from the milk kefir if you drain it out. Use 1/4 cup at least per quart and let it ferment until its tart. Don’t use the grains it will ruin them and then you won’t be able to use them with milk again. Thank you for this easy coconut water kefir. 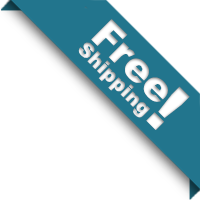 I have not made it because I have read several articles saying to use the coconut water from young fresh coconuts and it is difficult for me to get a hold of fresh coconuts but I see that you are using can coconut water. Is that ok to use? If so please advise what brand is better to use? Yes, I use the canned coconut water and it works great and I like the coconut water brands from Sprouts and Whole Foods. I’m making kefir with whole milk. Can I use coconut milk instead? Can I use the same kefir grains? Do you use fresh coconut water or do you buy it? I don’t have access to them and the one time I bought coconut water it was awful. Any help here would be welcomed. Thank you. 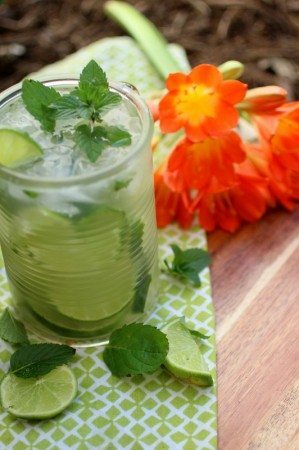 I use canned coconut water to make my coconut water kefir, and I like the coconut water brands from Sprouts and Whole Foods. 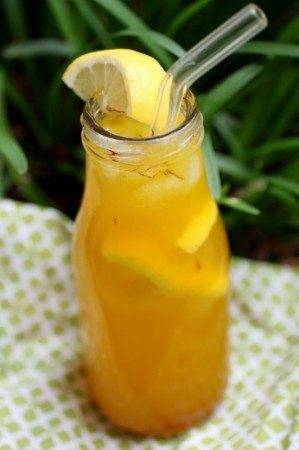 I would like to make coconut water kefir for my family, especially for hot summer months ahead here in AZ. 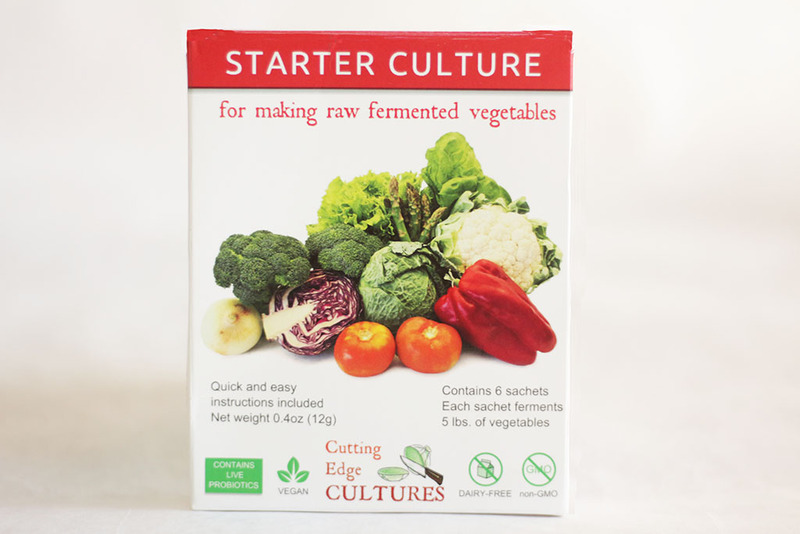 Which starter would a family of “picky eaters” like best…… the water kefir from using Water Kefir Crystals or Easy Kefir Starter?? Thank you very much. I have learned so much from your website. Grains you have to take care of and feed but Easy Kefir you just add to coconut water. they both taste about the same. I would like to get my candida under control and get back to juicing. Heard so many great things about coconut water that I’m ordering some from Amazon next month. 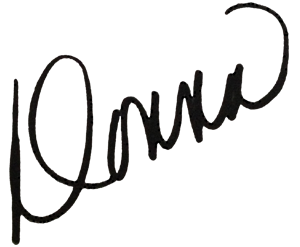 Any brands you recommend? Thank you for the great information.